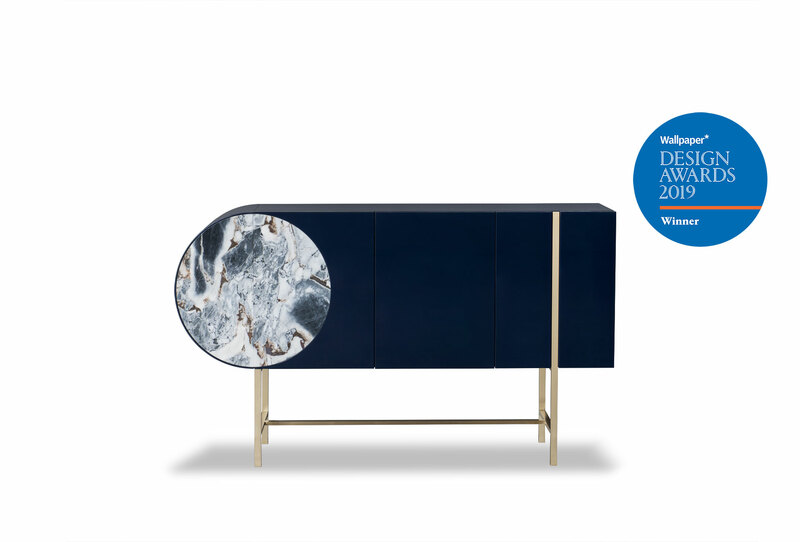 The sideboard Selene, first to be designed by Hagit Pincovici for Baxter and presented at Salone del Mobile in Milan in 2018, wins the prestigious Wallpaper* Design Award for the “Best reflective space” category. The inspiration is born from the designer’s research in the world of art and the result is the outcome of a personal emotional process. 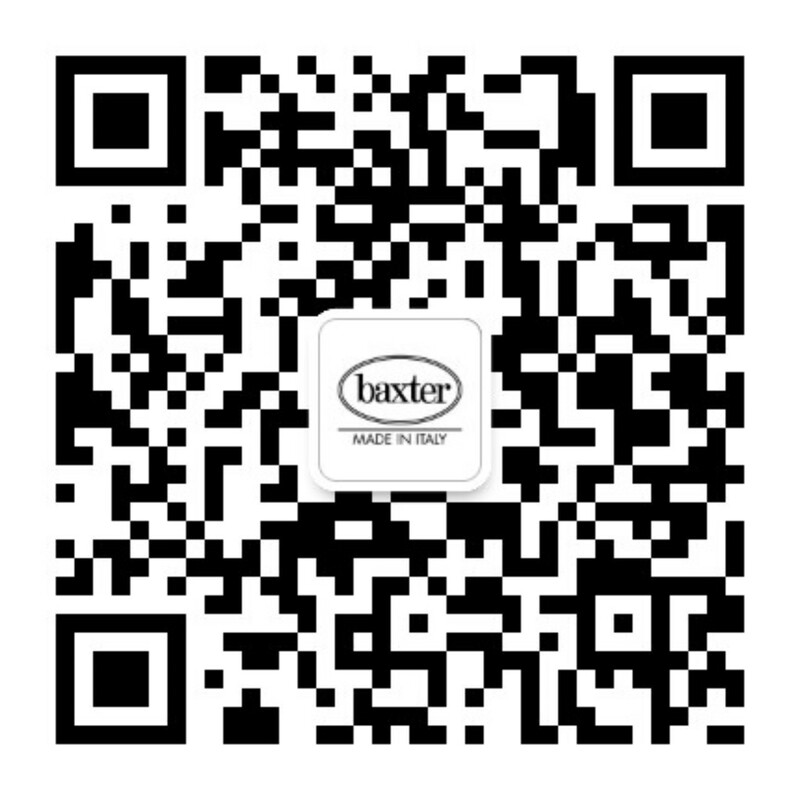 The choice of the materials used reflects Baxter’s innovative approach as well as its constant research. It starts from a great attention to the subject of sensuality and of the emotions that the interaction with a design object has to convey. Shapes are graphic and apparently simple, but the production intensity they actually hide entails a skillful use of technology. The Wallpaper* Design Award is the annual prize given by the International magazine Wallpaper*, point of reference for the fields of architecture, design, fashion, lifestyle and travelling since 1996, to people, places, items and projects that have stood out throughout the year and that are destined to set new trends all over the world.